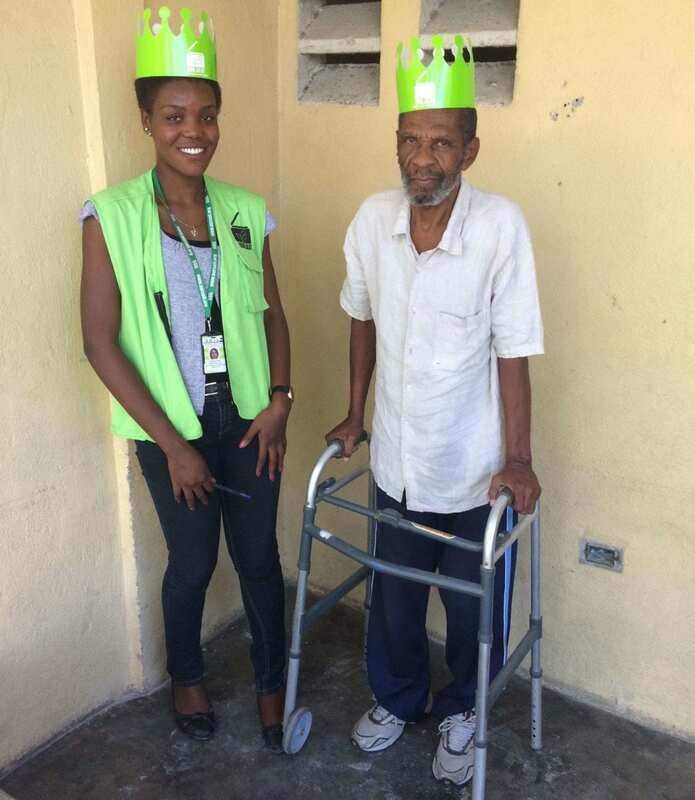 SOIL Haiti | EkoLakay reaches the 1000th Toilet Milestone! 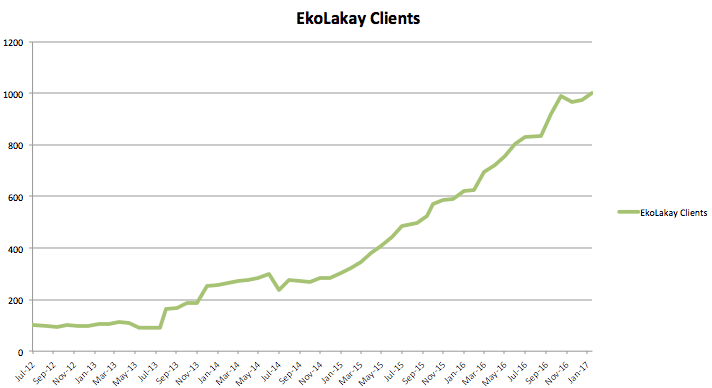 EkoLakay reaches the 1000th Toilet Milestone! 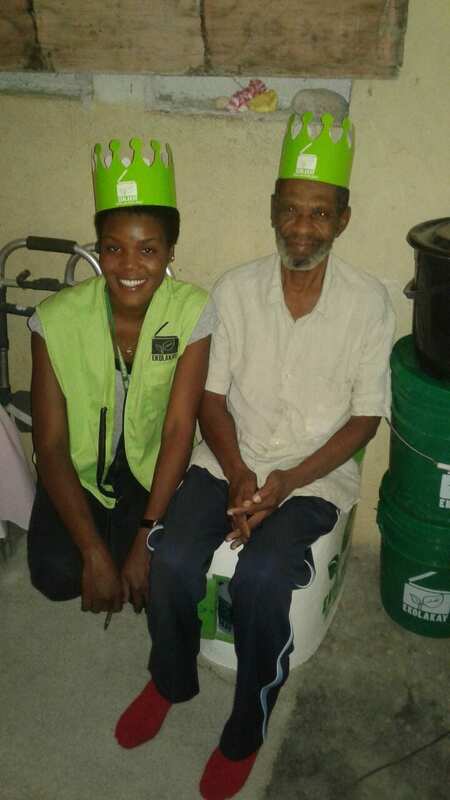 Today is a day of celebration for SOIL – we just installed our 1,000th EkoLakay household toilet! 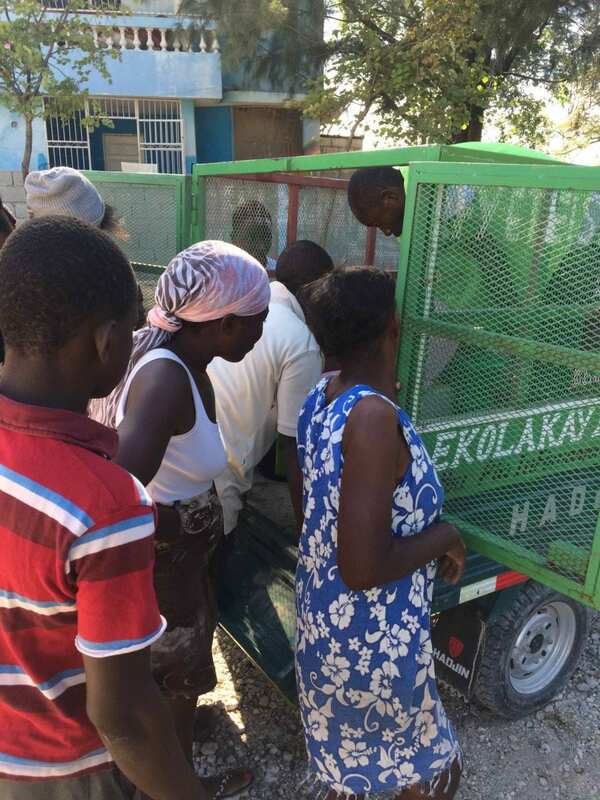 EkoLakay would not exist without our clients, who pay for the service every month and in doing so, prove that ecological sanitation is a working alternative to other sanitation options like flush toilets or pit latrines. We want to thank each and every one of them. We are also so thankful for all of our friends and supporters, whose contributions subsidize the waste treatment component of the EkoLakay program. No Replies to "EkoLakay reaches the 1000th Toilet Milestone!"